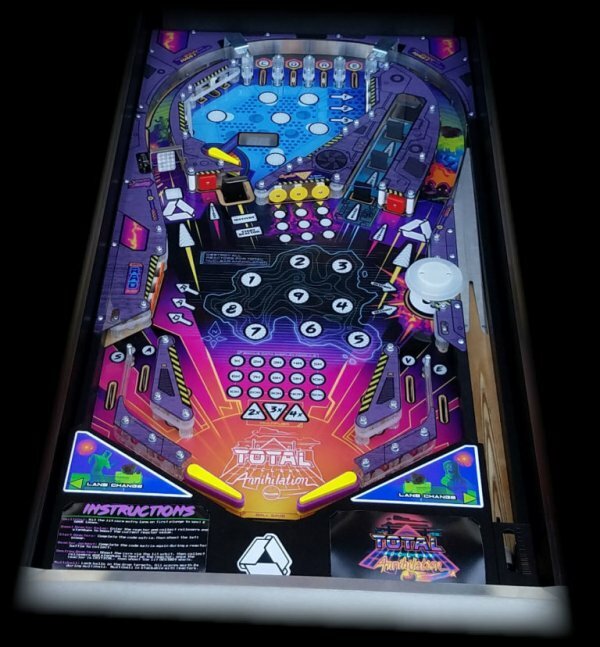 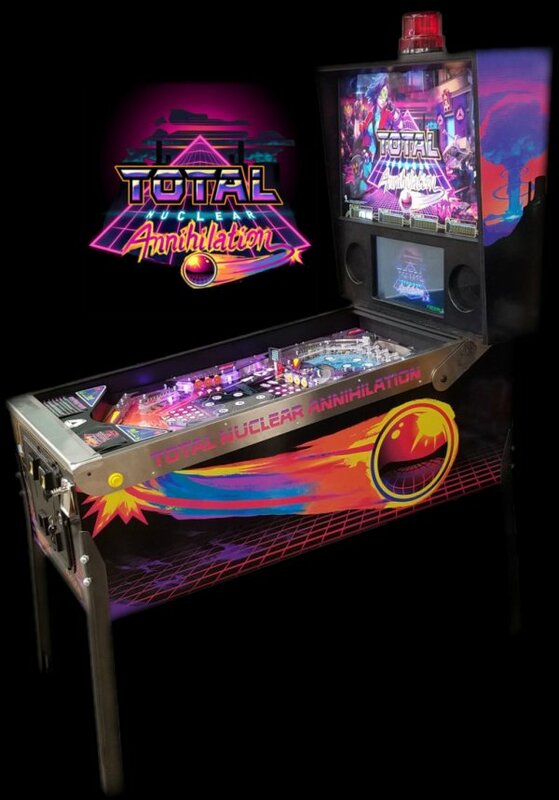 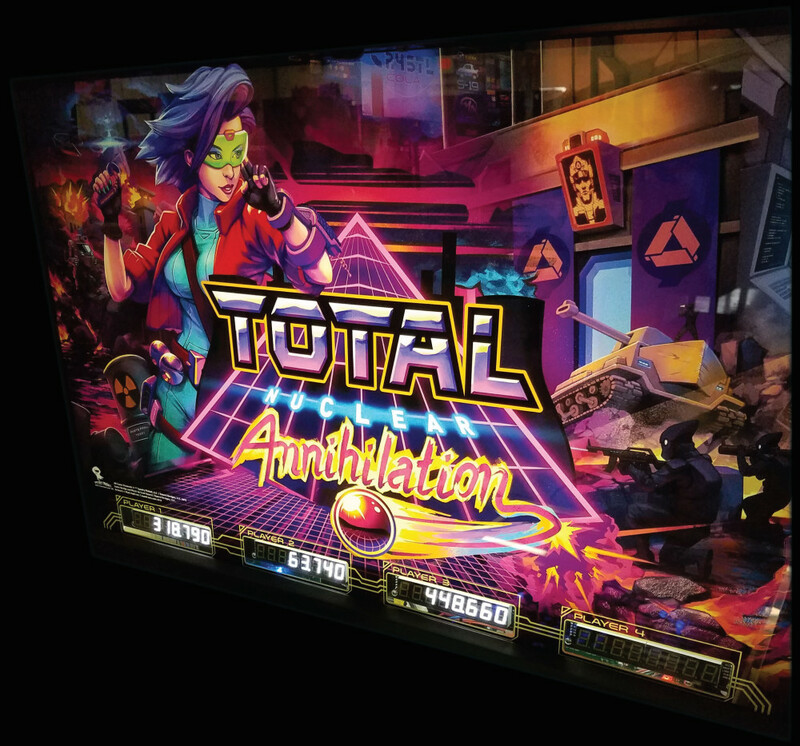 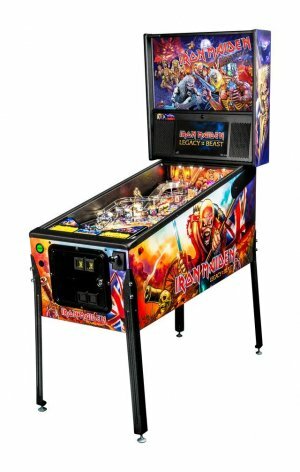 Total Nuclear Annihilation pinball machine for sale in the UK. 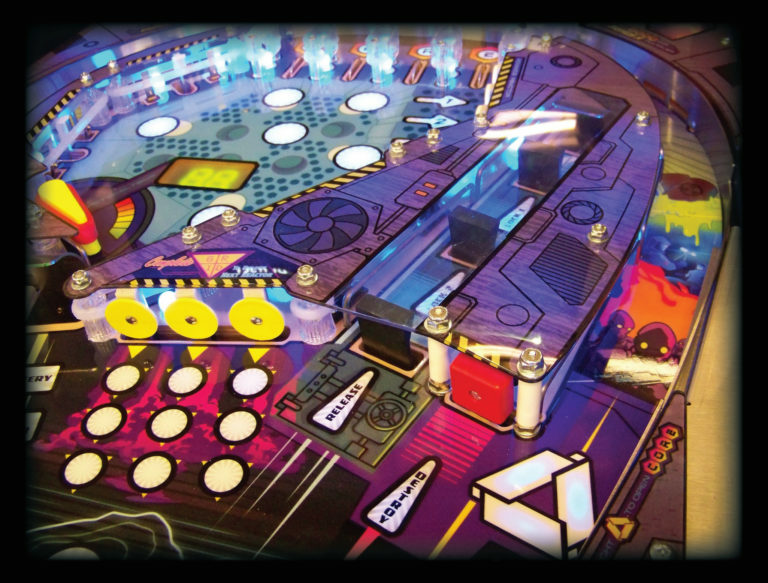 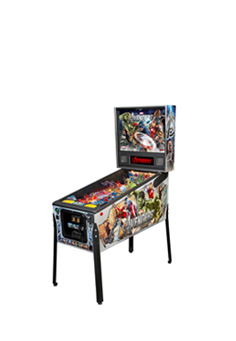 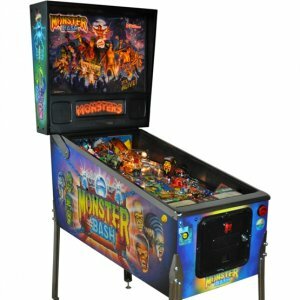 Fully loaded with all the options offered by Spooky Pinball! 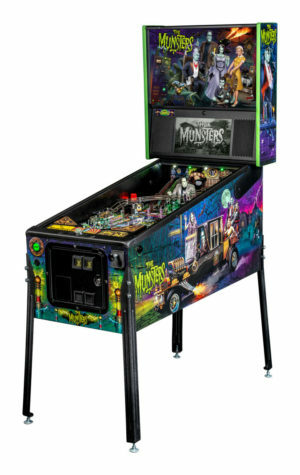 So comes with plastic protectors, interior artwork, shaker motor, knocker; all comes to $275 extra. 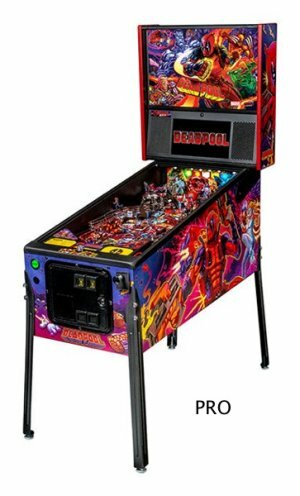 The first game from Scott Danesi! 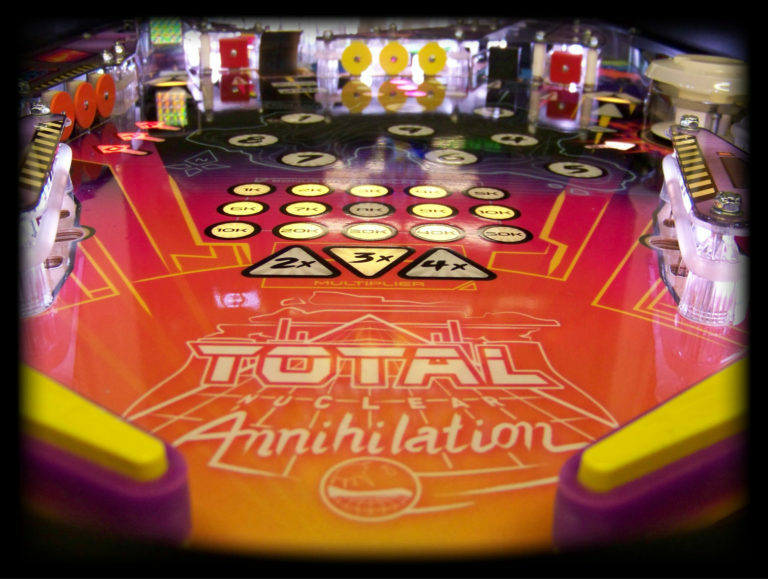 This is the fastest, most fun, most addictive, original game in decades.